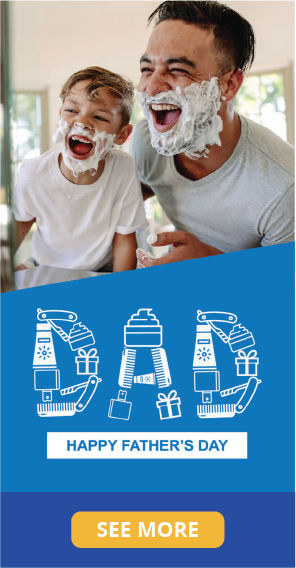 There are some special days coming up on the calendar and you can bet the corporate chains have gone all out to draw customers into buying in their stores. No need to panic though – The WeCare Team has got your back! 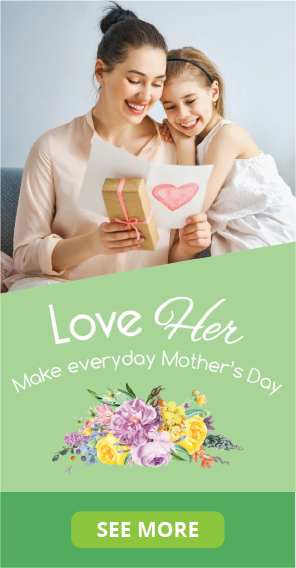 Our marketing team has been crazy busy, creating some exciting promotional material to remind your customers to treat the loved ones in their lives this Mother’s and Father’s Day. As you know, a well-designed display of suitable merchandise can be highlighted with posters, wobblers, flashes and more… drawing your customers in, encouraging their purchases and benefiting (yes you guessed it😁) your all-important bottom line. Of course, winter is also around the corner, bringing with it the Flu Season, which makes this the ideal time to promote your Clinic. 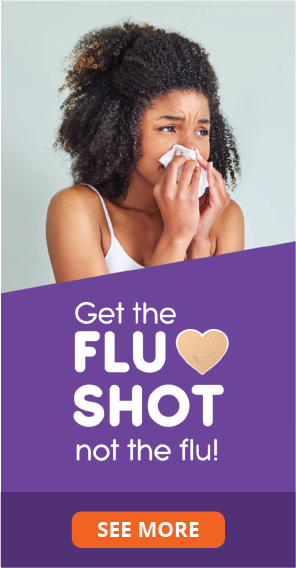 “Get the Flu Shot, Not the Flu”posters, wobblers, banners and even floor stickers, highlight the professional Flu Vaccination services available at your Clinic, as well as your Flu fighting and immune boosting products. Most importantly, promotional items ordered are personalised with your Pharmacy name, keeping your business in the forefront of your customers mind during their visit to your store and of course long after! A QUICK NOTE: We have a couple of cut-off dates, so to jump the queue, it’s really important that you get your order in soon, for our production team to get your items ready for your Pharmacy to be “dressed up” in time. Get in touch with us and our Business Centre will be happy to give you further information and help you with your order.